The owners are amazing people!! The escape rooms are top notch!! Will definitely be telling my friends and family about this place. Its exactly what you expect in a hidden room place!! Me and my brother and significant others had a place. Its worth the money!! 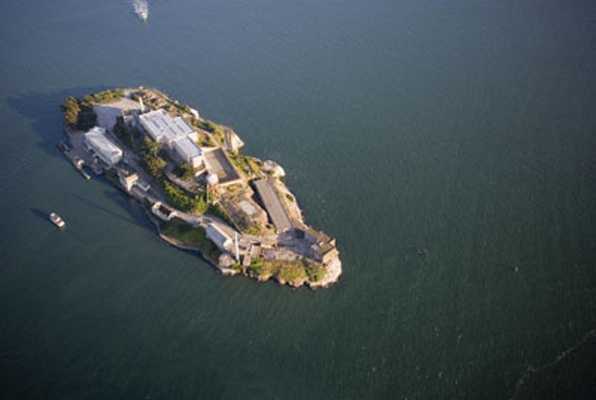 Who would turn down a special invitation to the mysterious Alcatraz island from the prison warden himself? When you get there, a riot breaks out in the penitentiary. You have to find a way to escape before the prisoners get to you! Very friendly people! First timer, and escaping Alcatraz was a fun challenge. Highly recommend to any group of friends or family looking for a good time in Houston!